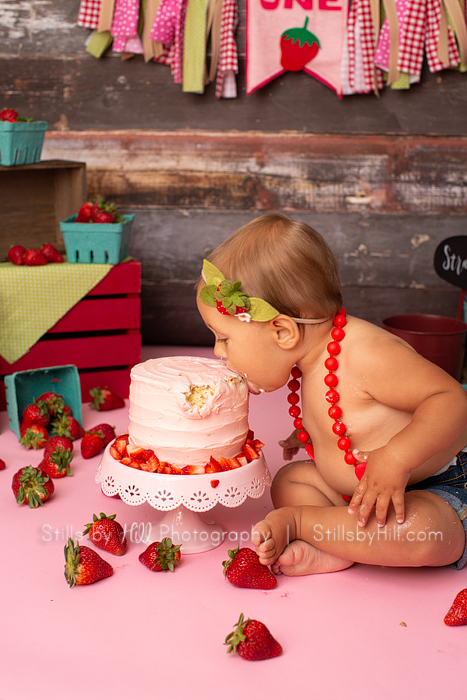 I absolutely LOVE photographing cake smash sessions! 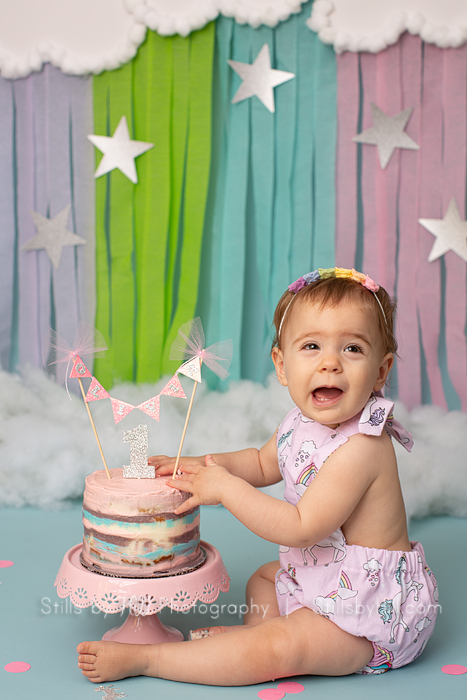 It’s a newer trend to photograph your baby getting messy into their cake, and oh is it FUN! What other time is it totally ok for them to consume tons of sugar & let them get totally messy? Their first birthday of course! This post is about preparing for your in-studio cake smash session. On-location cake smash sessions can be added at no additional cost to your family session– please inquire during your consultation. 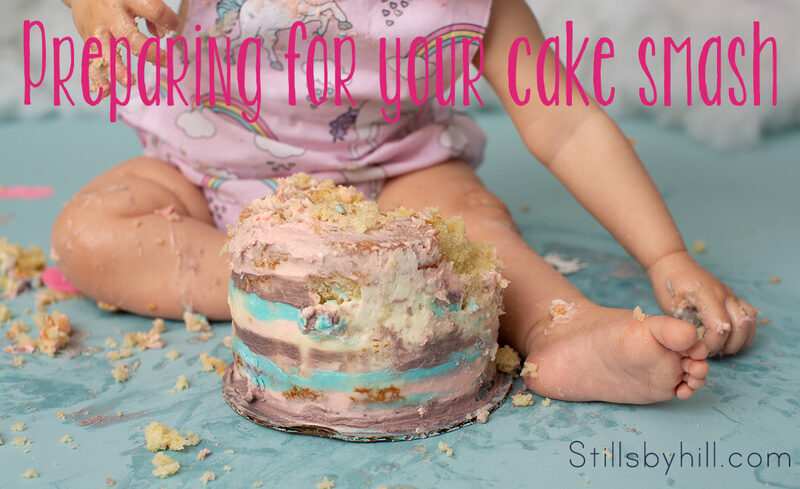 I have been photographing cake smash sessions for many years, and I have a few ways you can easily prepare for your session so it goes smoothly. Scheduling when the baby is between 11-13 months is ideal. I have seen 11 month olds want nothing to do with their cake, but then have seen some that just devour it. At 12-13 months old, they have already enjoyed cake at their birthday party and are a little more comfortable with it. Many customers have said they gave their little one some cake a few days before to let them get comfortable with it ahead of time. You will want to schedule your session when baby is happiest. A lot of customers have found right after lunch time to be perfect timing. Be cautious of nap times as a grumpy baby will not want to step foot near a cake. If baby is sick, just had vaccines, or is teething it’s best you wait a few days for your session until they are in a much better mood. 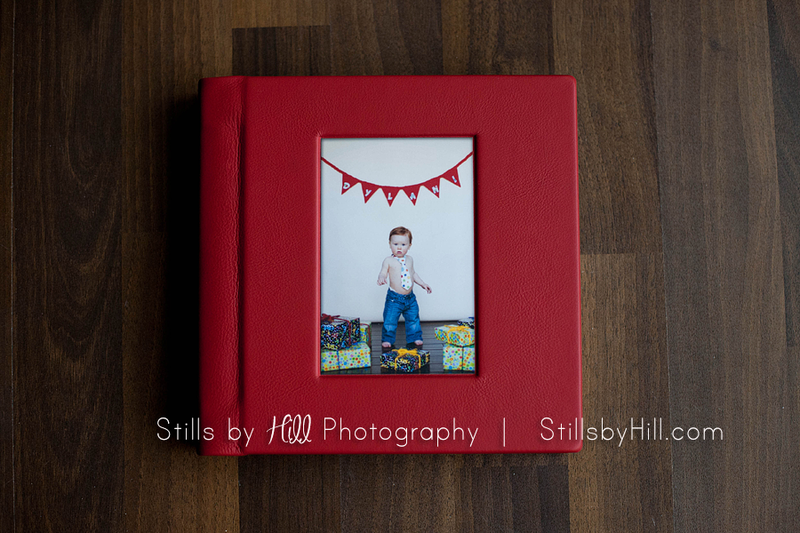 There are SO many themes we can work together to create for your session. Think outside the box! We can go as basic as a clean seamless paper or as detailed as a unique theme with props and coordination cake. I provide customers cakes for them since it’s a custom set where the cake must coordinate with the theme. If your child has allergies, PLEASE notify me asap so I can have you provide the cake and still work with the theme. Note that I am not liable for any allergies with the cake. 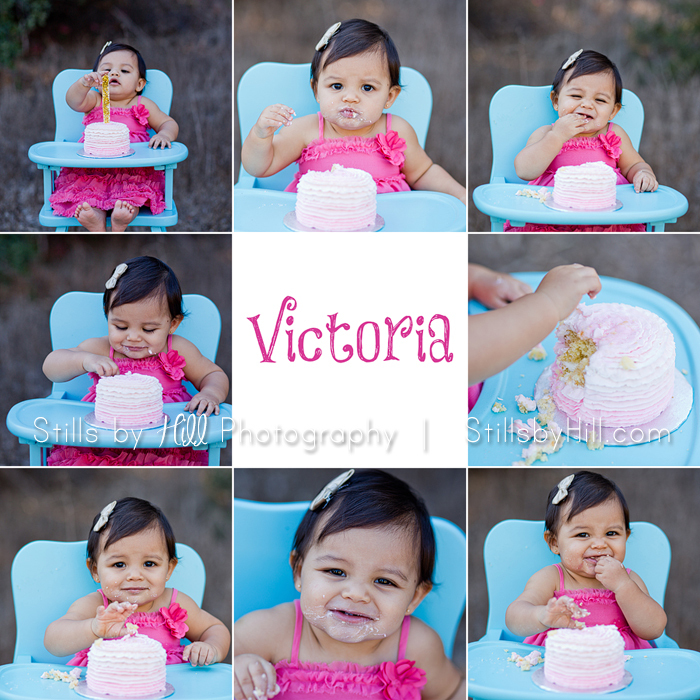 During my cake smash sessions, I first get a few portraits of baby alone before we let them go at it with their cake. 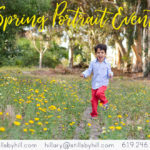 This allows them to get comfortable with me and let them know it’s ok. Bring them in an adorable outfit for those portraits. For the actual cake smash session, some customers put their baby in just a diaper cover with birthday hat/headband, others wear a tutu, and some have a full outfit they had made. It’s all personal preference. Just keep in mind it will get messy. If they are in a tutu/skirt/dress- make sure to put a diaper cover on so we don’t see diaper. Remember an extra set of clothes to change them into, along with an extra set for mom as usually you get messy too. What if my child hates their cake? Yea…. it happens. But OMG it’s SO cute. Don’t stress. I take my time with your child making sure I can fake it to look like they enjoyed their cake. Sometimes it involves mom having to get involved feeding the cake to the child, and sometimes I give the baby a spoon. Make sure to bring little snacks like puffs, cereal, etc to hide behind the cake. It does the trick! Keep in mind I always photograph your baby before the session before we get out the cake to make sure they are comfortable with me before the cake. I provide the compete set for your session. If you have something special you would like to incorporate, please bring it and discuss ahead of time with me so I can plan for it. Part of my creation fee includes your custom cake. I am not liable for any reactions, allergies, etc. Please notify me if you are bringing your own because of allergies or have any restrictions. What should I do with these pictures? 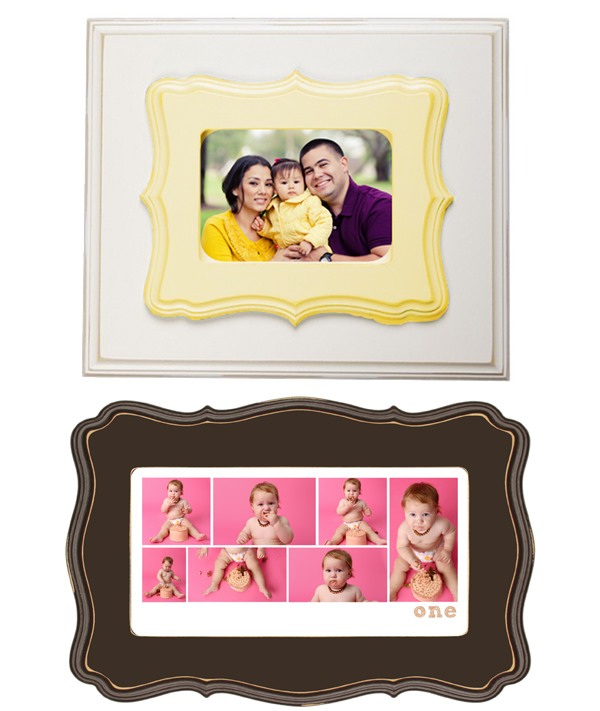 You also have the option of purchasing the printable portrait files; however, we find that having a finished product is the perfect product. Note that printable files come with the discounted collections. 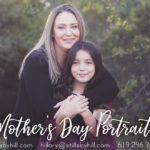 Ready to schedule your session? Contact me for your consultation and we can start working on your custom set!